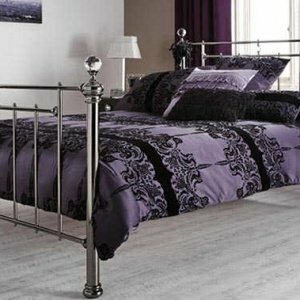 Adagio has the romantic appeal of Victorian design, with beautiful detailing and craftsmanship of the highest order. 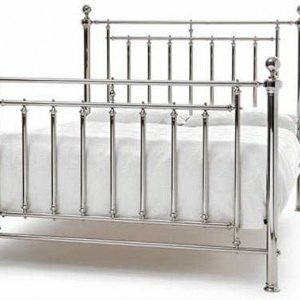 Hand-poured castings, a sweeping top rail and sturdy bedposts combine in opulent fashion, with a choice of four nostalgic finishes sealing the look. 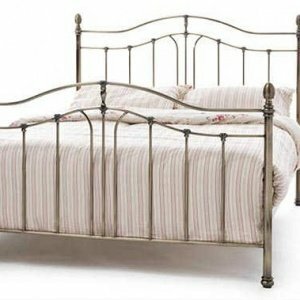 Choose from Ivory Gloss/Brass, Black/Nickel, Black/Brass & all Ivory Gloss with a Birch veneered slated base, available as a bedstead and headboard. 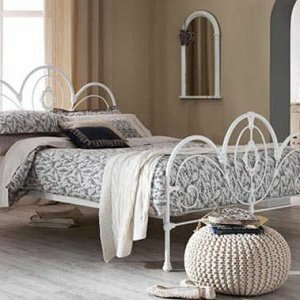 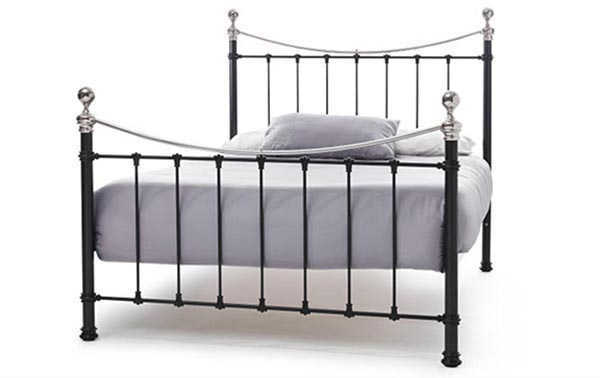 This charming bedstead has two base heights (14” and 17”) for optimum comfort.